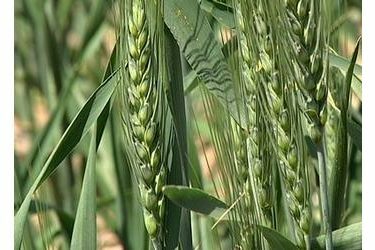 Unseasonably warm fall weather is spurring rapid growth of the emerging winter wheat crop in Kansas. Kansas Agricultural Statistics Service reported Monday that about 87 percent of the 2015 wheat crop has now been planted. About 72 percent has already emerged. The agency rates the crop’s condition as 7 percent excellent, 58 percent good, 33 percent fair and 2 percent poor. Above-normal temperatures are also allowing the fall harvest to progress. About 78 percent of the corn has been cut, along with 38 percent of the sorghum and 52 percent of the soybeans. The sunflower harvest is 25 percent finished.